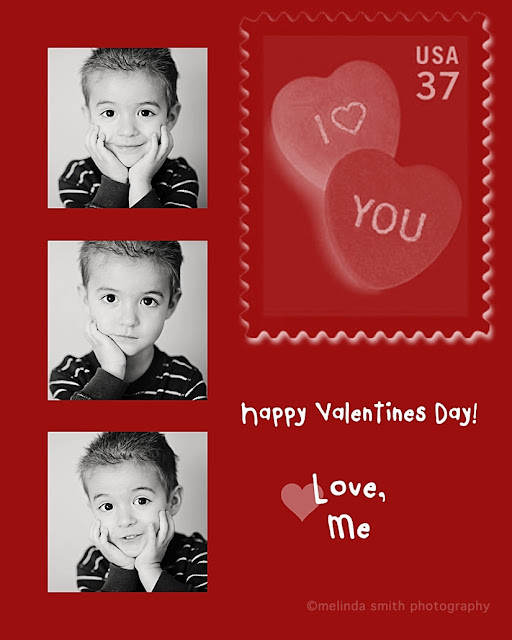 Melinda Smith Photography: I Love Valentines Day Minis!! I Love Valentines Day Minis!! 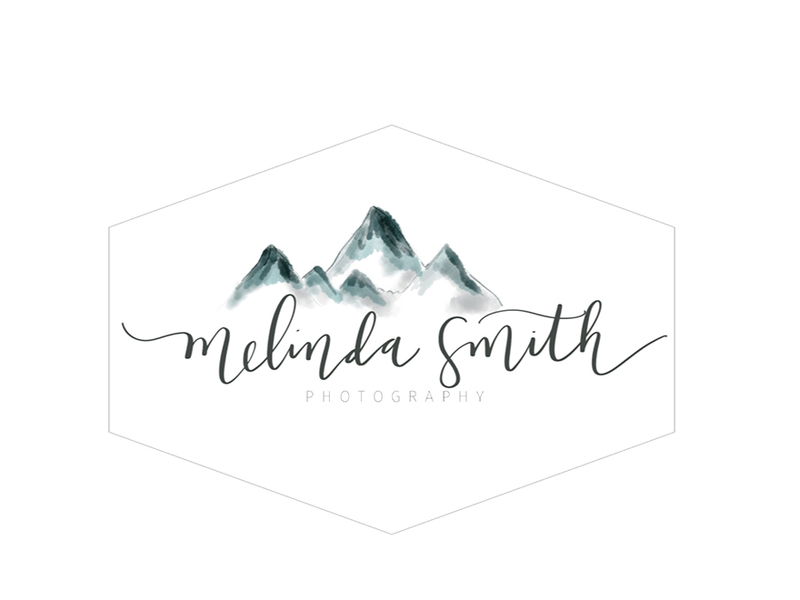 So, I've been trying to think of how to do these Valentines Mini sessions... thinking of elaborate sets I could set up, trying lots of different fancy card designs... and then it hit me. K.I.S.S. Keep it Simple, Silly. ;) (And what's more perfect for Valentines than a KISS??) So, I decided to do what I do best... simple, clean, and focusing on the personalities, not the fluff. Extra cards are $10 per 10. Contact me soon (email, facebook, comment, text, call) to reserve your spot! I would love the 3:50 on Feb. 1st. I don't know how you usually do it though. What a fun idea! Could I please have the 4:10 slot on the 31st? Thanks!